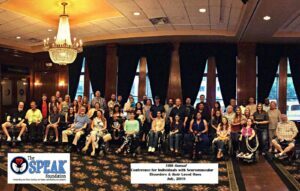 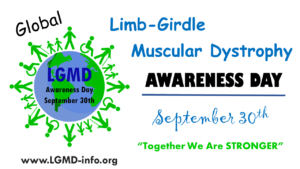 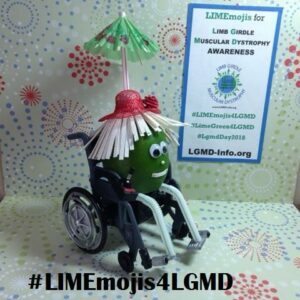 The LIMEmoji Challenge for LGMD Awareness! 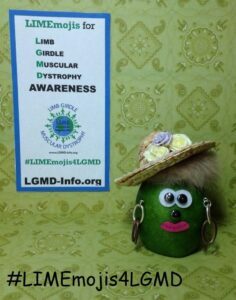 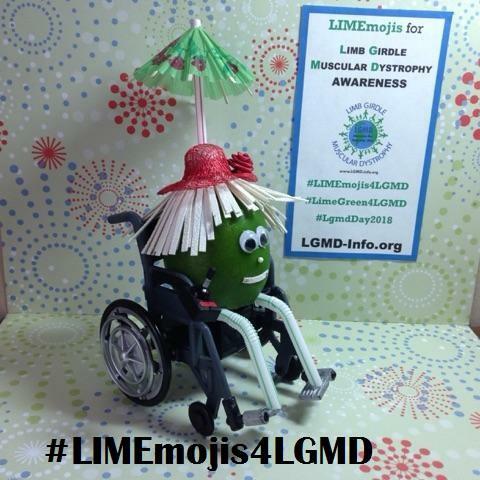 We invite you to take part in our “LIMEmoji Challenge” which is part of our “Lime Green for LGMD” Campaign. 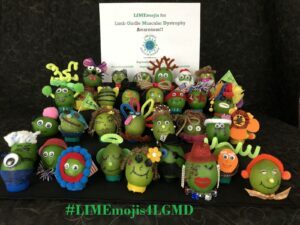 It’s easy and fun for all ages!